Spiral Pipe | Duct Work | C.H.I. 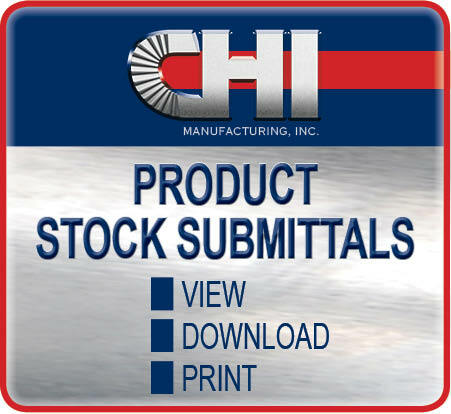 Manufacturing, Inc.
| Our Company · C.H.I. Manufacturing, Inc. Using 100% American made metal in C.H.I. products. 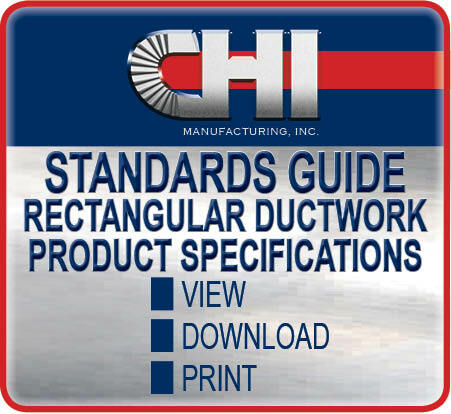 CHI specializes in HVAC sheet metal fabrication for commercial, industrial and residential applications. 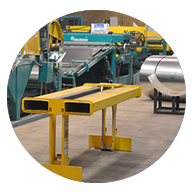 Spiral pipe, ductwork, elbows, snaplock, flue venting, fittings, and more, we probably have what you need in stock, or can custom make components with a quick turnaround time. We offer free estimates and takeoffs. Call us today! C.H.I. 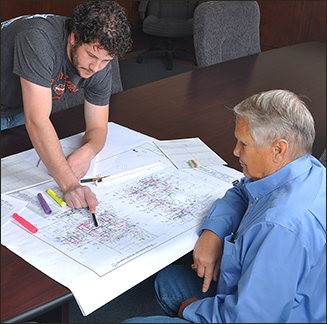 Manufacturing is a leader in the industry and we continue to build on that success. We manufacture premium products for a global market using only the finest American made materials. In this arena we continually do what we can to help minimize our ecological footprint. 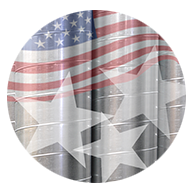 Our reputation puts us on the “short list” of companies trusted for industrial, commercial and residential sheet metal design and fabrication. Add to that our value-driven premium service and it’s easy to see why our customer retention rates often exceed 99 percent.